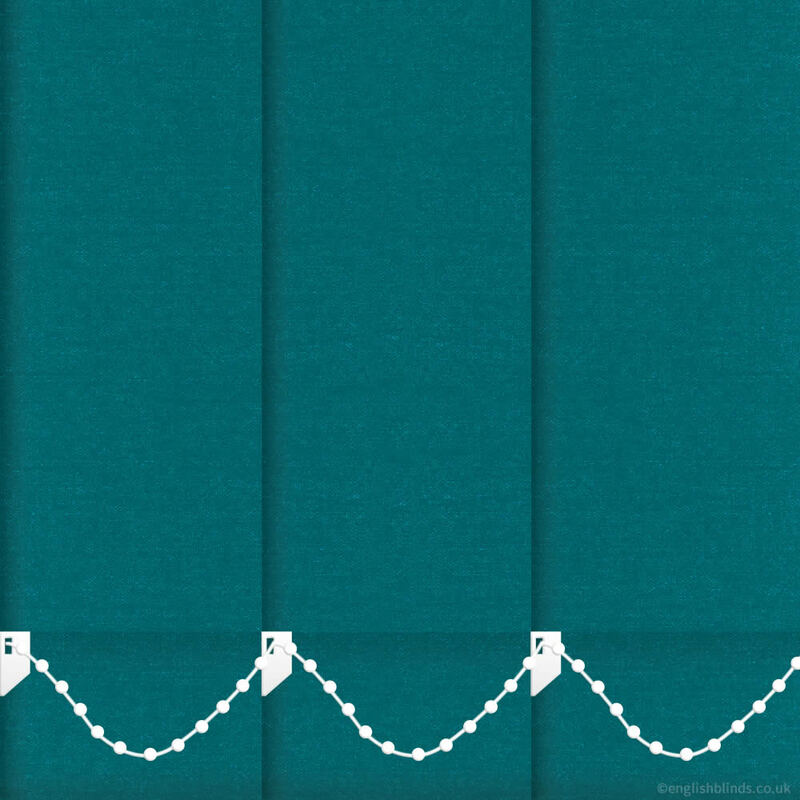 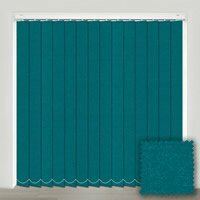 Bring deep, rich and warm tones to your homes décor with these high quality teal, cyan, blue green vertical blackout blinds. 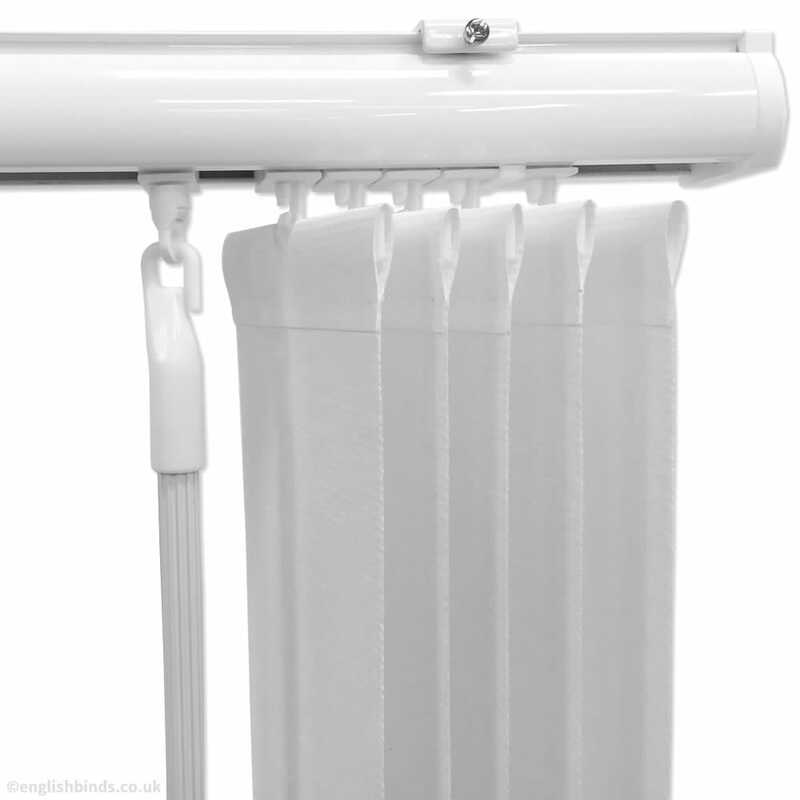 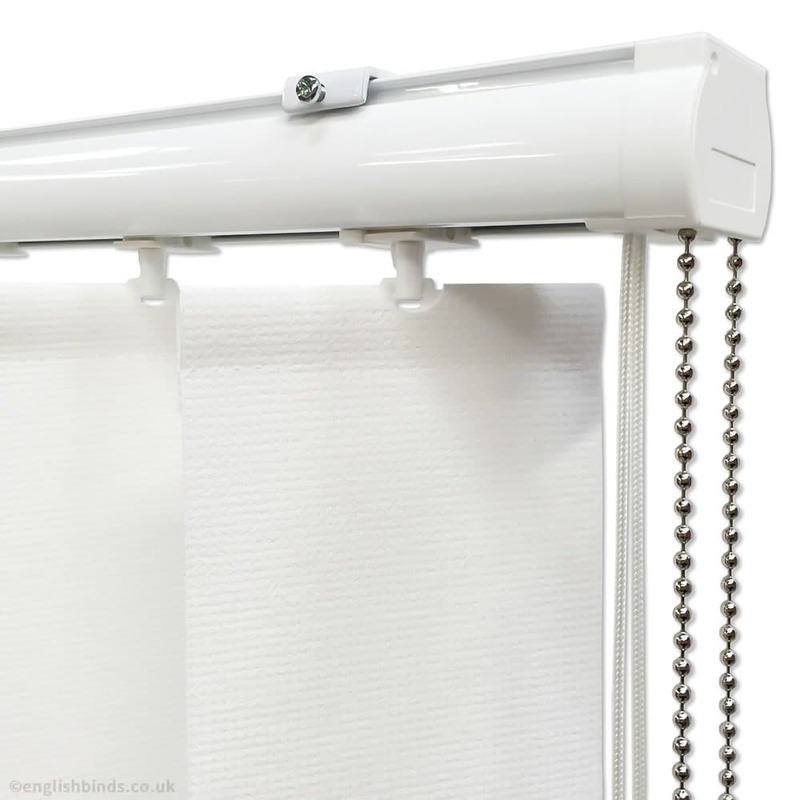 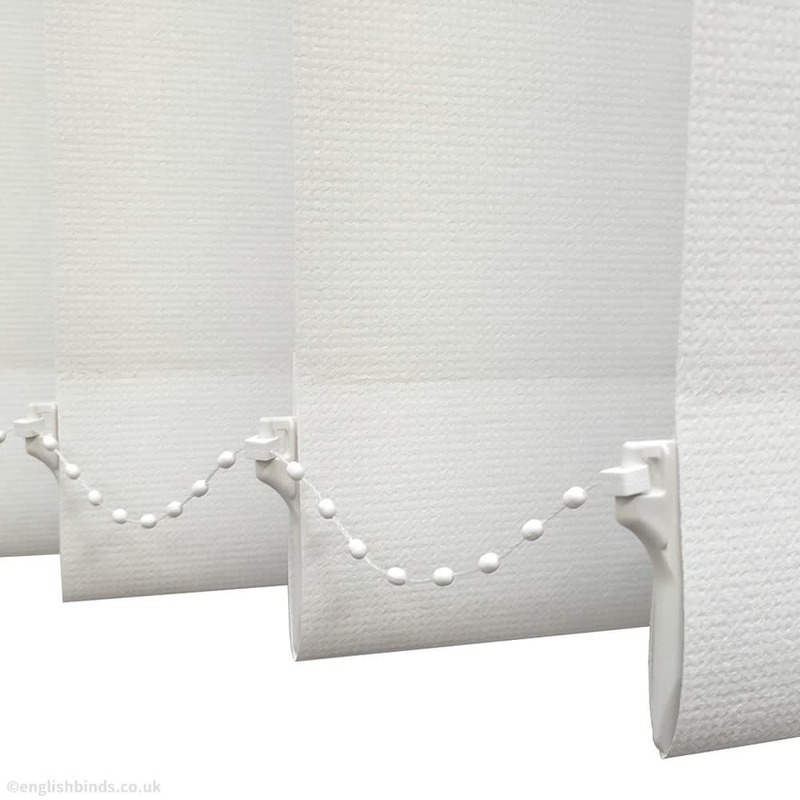 Made to measure and energy efficient, they will not only help to block out the light but also help to prevent heat loss through the windows. 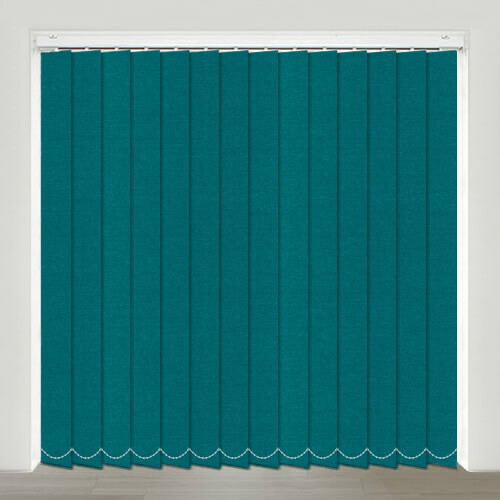 The product is top quality and fits perfectly.